Star Crusade: War for the Expanse is a free-to-play digital collectible card game (CCG) that has entered the early access program on Steam. The game supports two player battles or single player versus ai and requires a connection to both the internet and to Steam while playing. 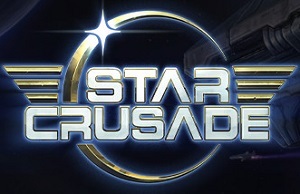 Star Crusade is a science fiction based collectible card game (CCG) that takes place in an original universe. 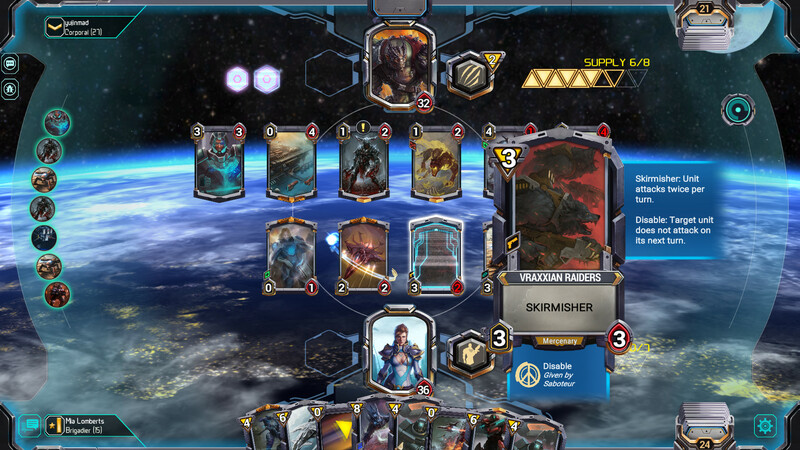 Players choose from one of six factions, collect cards and build a deck to use to battle other players or the ai. The game in its current early access form contains 350 unique cards to earn or unlock, with more promised to come in the future in the form of expansions. Much like Hearthstone and other online digital CCGs, card packs can be bought with in-game currency earned through playing or doing daily quests (which are also based on Hearthstone's model), or purchased with actual money. Thus far the game has been met with mixed reviews on Steam. The general consensus seems to be that this game is a clone of Blizzards Entertainment's popular online digital CCG Hearthstone. From the screenshots and videos (see below) this seems to be true, all the way down to the way in which the user interface is arranged. So if you want to try to get in on the ground floor of a new CCG that looks and plays much like Hearthstone in space, then this game could be for you. On the other hand there could be some blow back from Blizzards Entertainment regarding the similarities in play mechanics and user interface, so I would be hesitant to invest much until we see how things shake out. Where is the line between a game in the same genre and a blatant clone/ripoff? This game may be one of them that helps determine that.